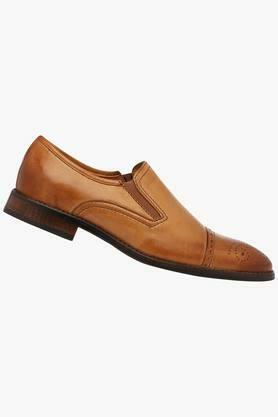 Make a style statement by wearing this pair of loafers from the house of Venturini. It has a thermoplastic rubber outer sole, which will provide you with a firm grip while the soft foot bed helps you to walk with ease. 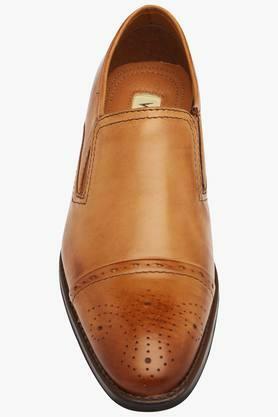 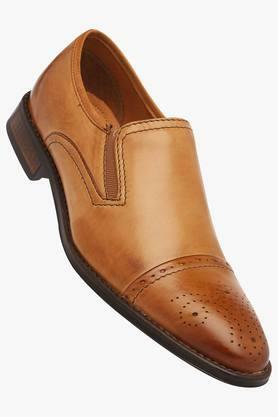 Besides, it comes with a leather upper, thus lending it a polished look. Perfect for any formal occasion, this pair of loafers will help you to walk in style. 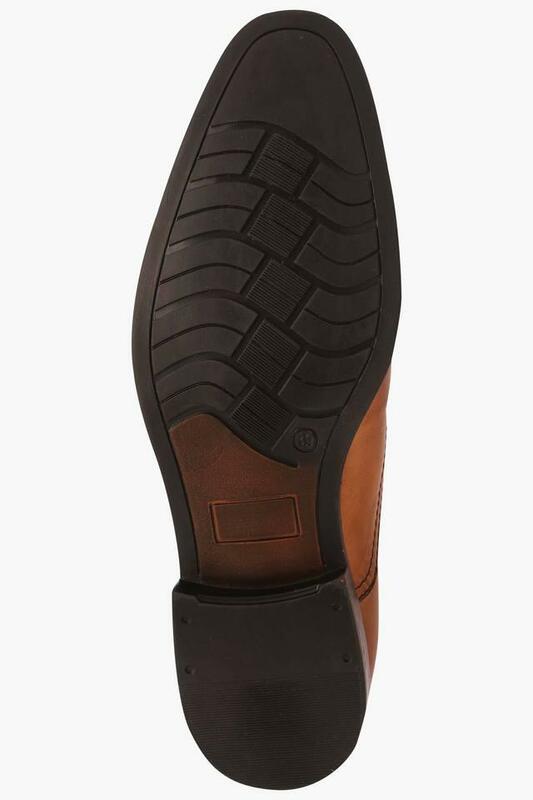 You can team it with a pair of chinos and a shirt to complete your corporate look.